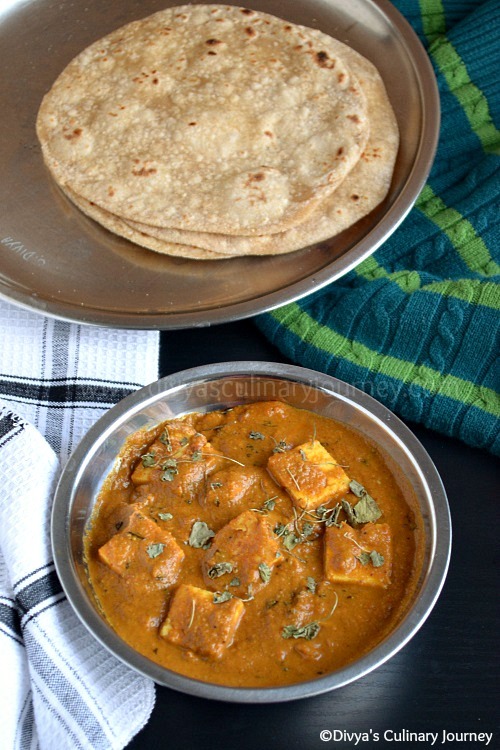 Paneer butter masala perfect recipe for New year. Perfect combo with roti and nice clicks. 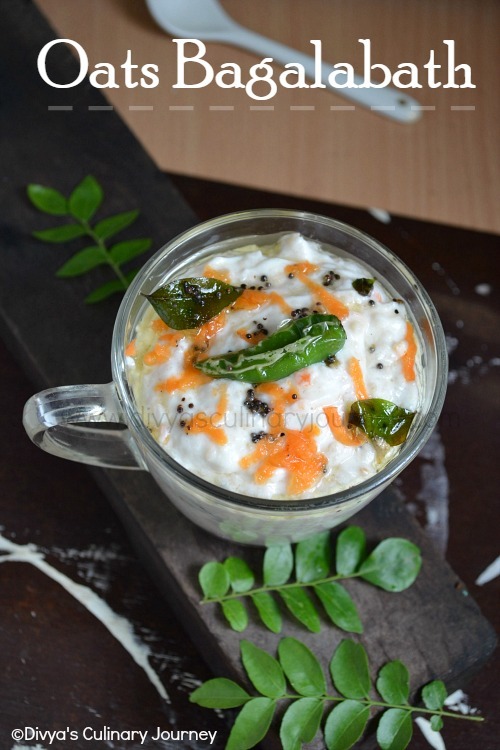 Mouthwatering creamy dish. Yummy and this is my fav recipe too. Oh this looks so good! I'm eager to try it myself. Looks super Yummy! Wish you a Happy New Year! Wow.. 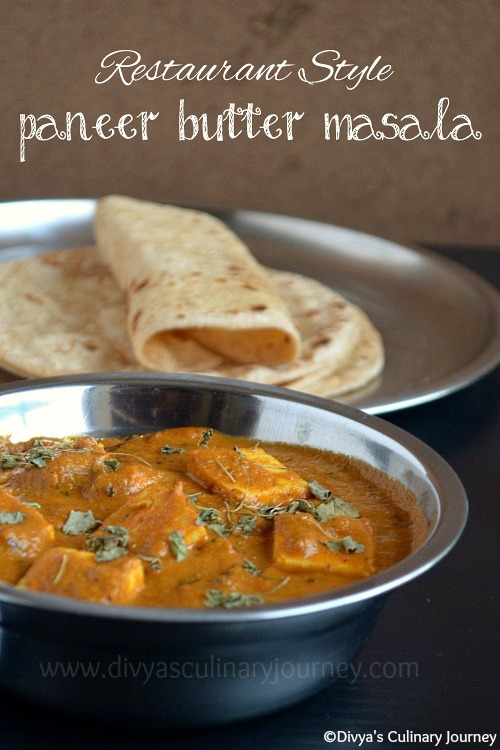 I love it.. Yummy paneerr butter masala.. Happy New Year..
Appetizing dish. Wonderful photography too. Well done. wow...your version of PBM sounds so flavorful and unique, never tried PBM this way with lots of spices...loved its color, so appetizing..will try it sometime :) tempting clicks !